April 2012 | The Misadventures of Roni G! I'm a history buff. Lucky for me, Irene shares the same passion for old stuff as me. 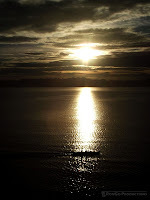 She suggested we visit Culion Island, a more than an hour ferry ride from Coron and is a former leper colony. 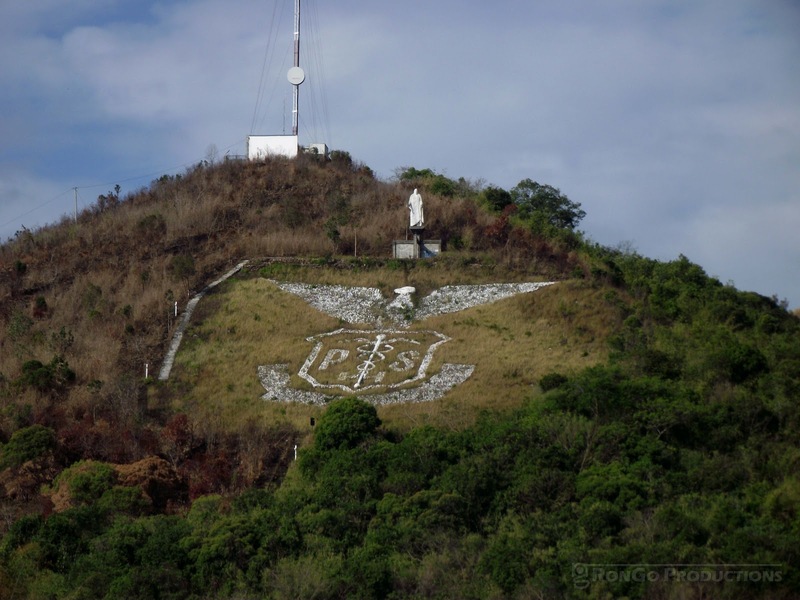 I haven't really researched anything about Culion prior to our trip aside from how to get there and where to stay. It has so much history that I'm surprised it was only recently that I found out it existed. 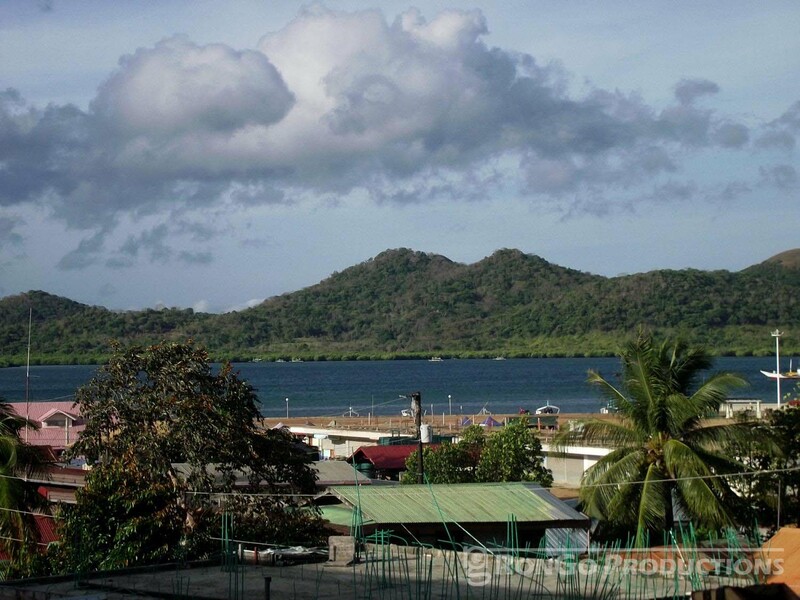 Corong Galeri and other tour operators offer trips to Culion Island for around Php1,150/pax. We chose to go to Culion by ourselves and that means taking the public ferry which leaves Coron Port at around 1-2PM everyday. Our extra time in the morning while waiting for the ferry was spent exploring the town and looking for a cheap place to eat. Enter Trining Bacsa. Though a bit pricier than carinderias in Manila, Trining Bacsa was a welcome development for us having overspent on our dinners for 2 nights. I ordered their Nilagang Baka while Irene ordered Menudo. 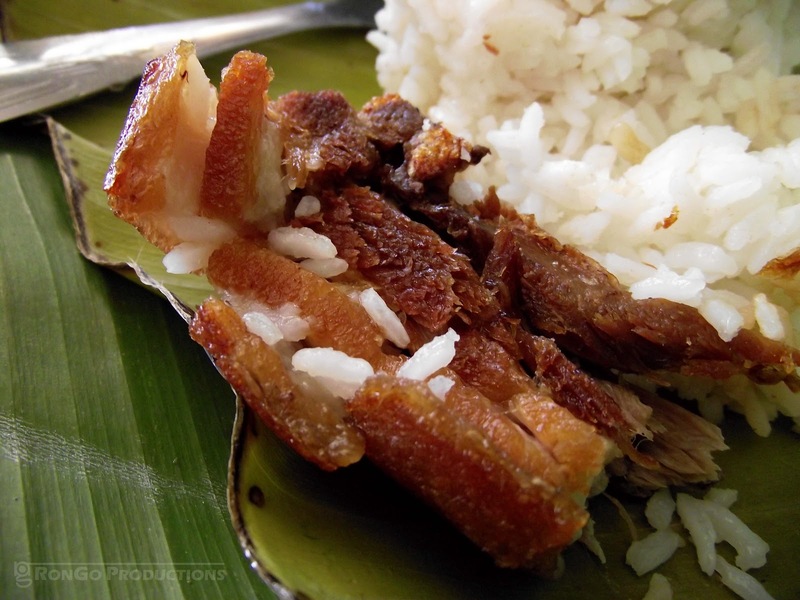 Together with 2 cups of rice and 2 bottles of Coke, our total bill was Php170. 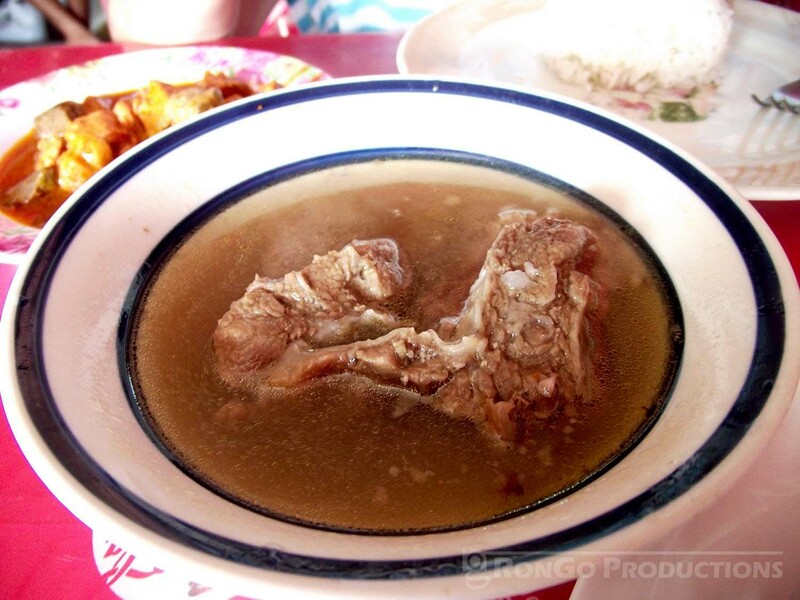 Their Menudo is the typical homemade Menudo while the Nilagang Baka has a hint of beef stew and is quite good. Trining Bacsa is located at Don Pedro street, near the public market. On the same street is Jackie's restaurant which I heard is also good and cheap. With an 8:30AM call time for our Coron Island Tour care of Corong Galeri, we got up early and had a quick breakfast at our hotel. Though blocked by another building in front, Islands View Inn still offers a great view. The hotel is currently expanding and the construction suggests that upon completion, they will have a better view of the islands. Their breakfast is not bad for Php150 with choices of Tapa, Longganisa, Lamayo (Danggit) which comes with rice and fried egg plus drinks (choice of coffee and/or bottomless orange juice or iced tea). Irene recommends the Lamayo. Though we booked our tour a day earlier, we forgot to reserve for a pair of snorkeling gears. After paying Php650/pax for the Tour B-1, our guide had to look elsewhere for available snorkeling gears for rent. We ended up paying Php150 each for the gears, Php50 more than if we had reserved for them at Corong Galeri. 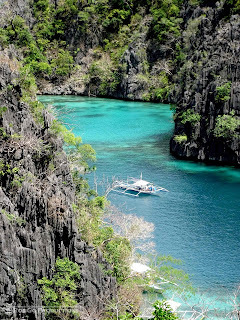 Tour B-1 or Coron Island Ulitmate Tour offers 6 Destinations: Kayangan Lake, Twin Peaks Reef, Twin Lagoons, CYC Island, Atwayan Beach & Coral Gardens. 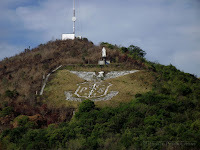 At Php650 each, the tour already includes Entrance fees, Picnic Lunch with fruits and drinks. How often can you find a place with your name on it then go there and have one of the best experiences of your life? Not that much I presume, or not at all. 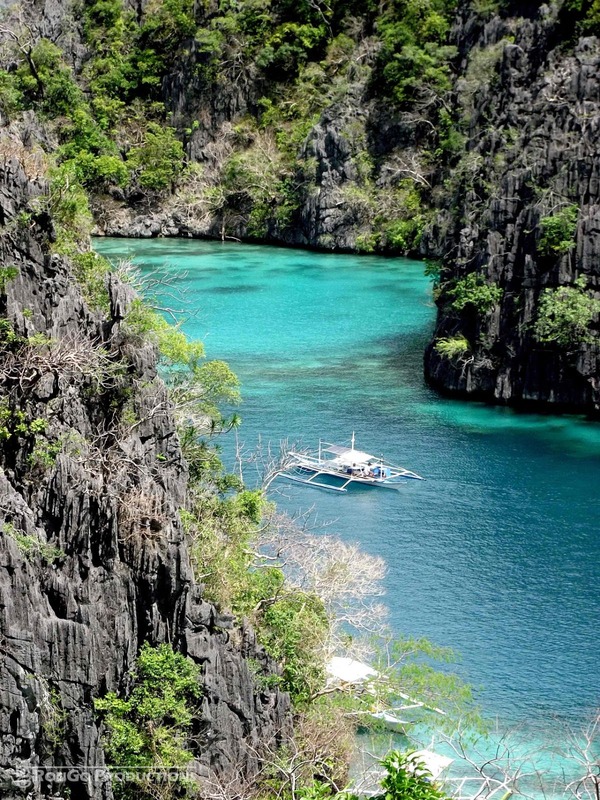 Coron, in the province of Palawan, is one of the best places in the Philippines to enjoy the summer. 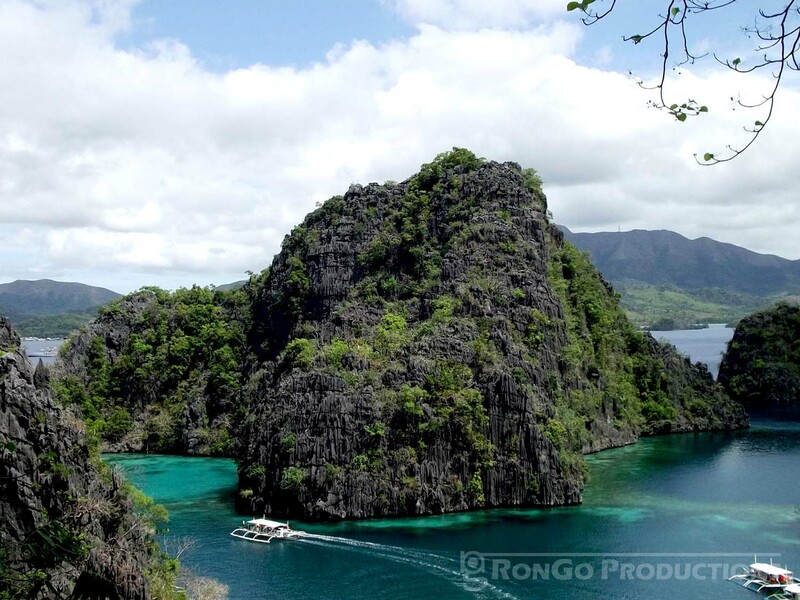 Spend your days in Coron with a loved one and it becomes a paradise. Spend it with a loved one without much wallet action then it becomes heaven on earth. Our Do-It-Yourself Coron trip was my gift to Irene for our second year together. The trip was jumpstarted way back last October with Cebupacific's promo fare costing us only Php838.88 each for our roundtrip ticket to Busuanga. 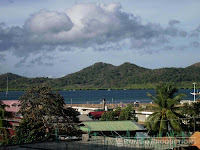 By the time March 2012 came, we were ready to enjoy the quiet little town of Coron, on a budget of course.